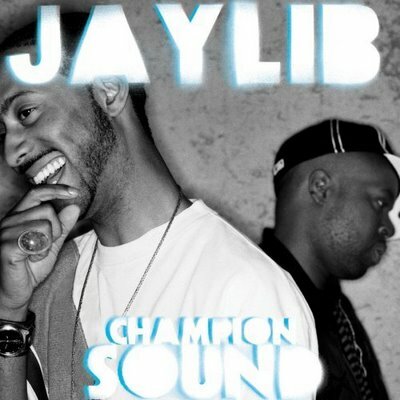 Originally released in 2003 on Stones Throw Records, Champion Sound by Jaylib, a collaboration by two of Hip Hop’s best producers J Dilla and Madlib, is one of my favourite albums of recent years. During the making of the album the artists never actually met but sent beat tracks to each other to rap over. Heavy, heavy, heavy beats and rhymes! What more could you want?5/5.